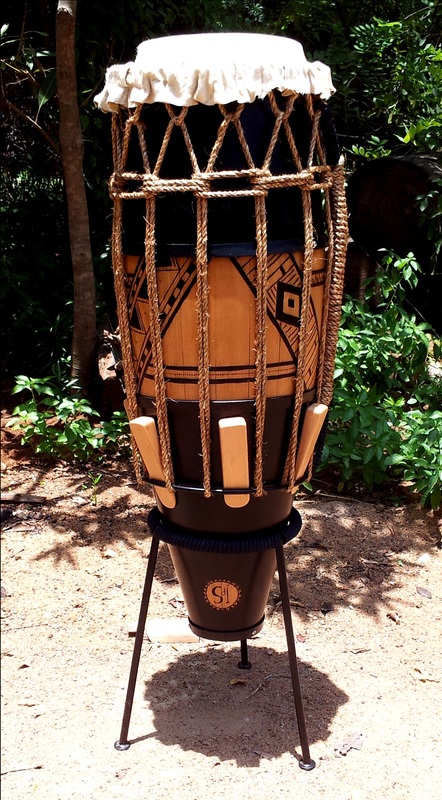 The brazilian cousin of the conga is produced by Samuka da Índia with the help of Prakash (Svaram) and tuned to be used for Capoeira, Samba de Roda and others African rooted arts. 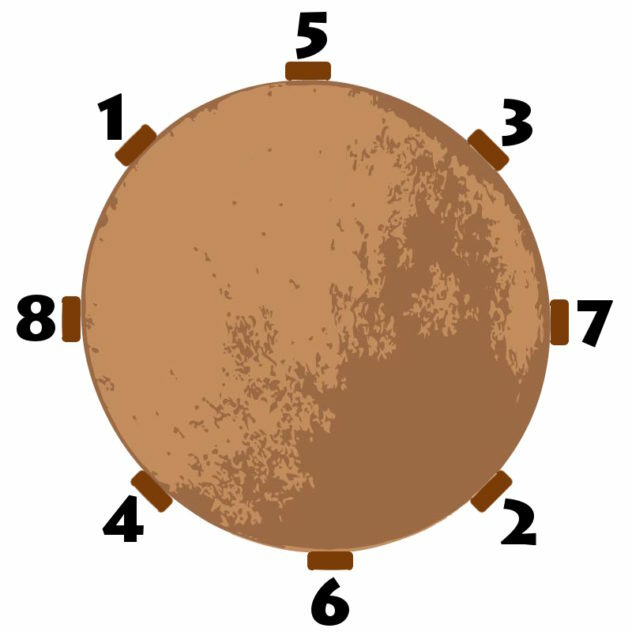 They are made according to the standard sizes (rum, rum-pi, lê), with wood of high resonance and quality. 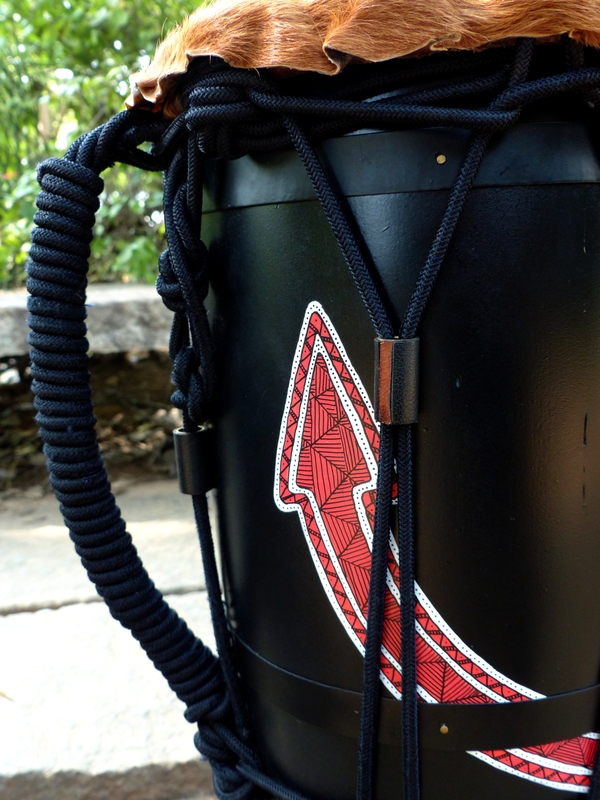 We also make ‘Travel Size’ atabaque for those who like to hit the drum everywhere they go. > Natural: Simple without any particular decoration. 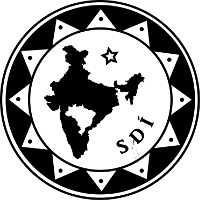 > Decorated: Simple or complex design. Skin drums need to be tuned so that tension on the skin is evenly spread. 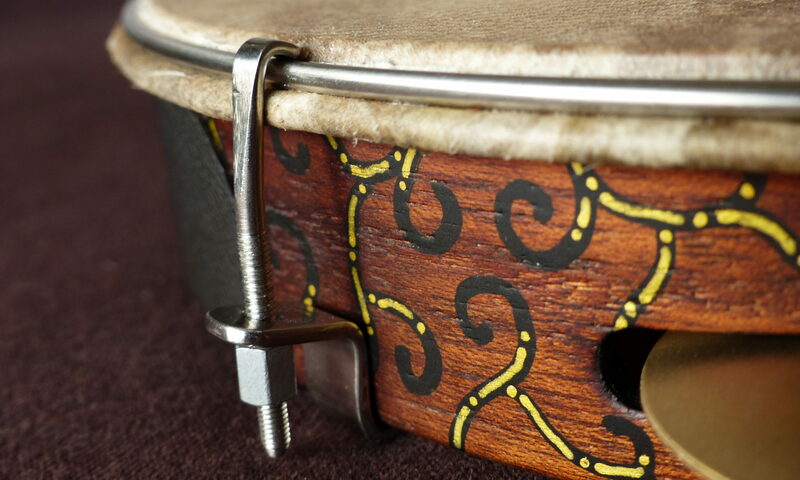 For tuning, hammer with a mallet the wooden wedges located on the side of the drum. Hit each wedge one after the other in the order shown below, and check the resonance as well as the tension of the skin at every step.